having a gas stove certainly has its perks. especially for making s'mores with toasted marshmallows! so i can really toast the marshmallows. 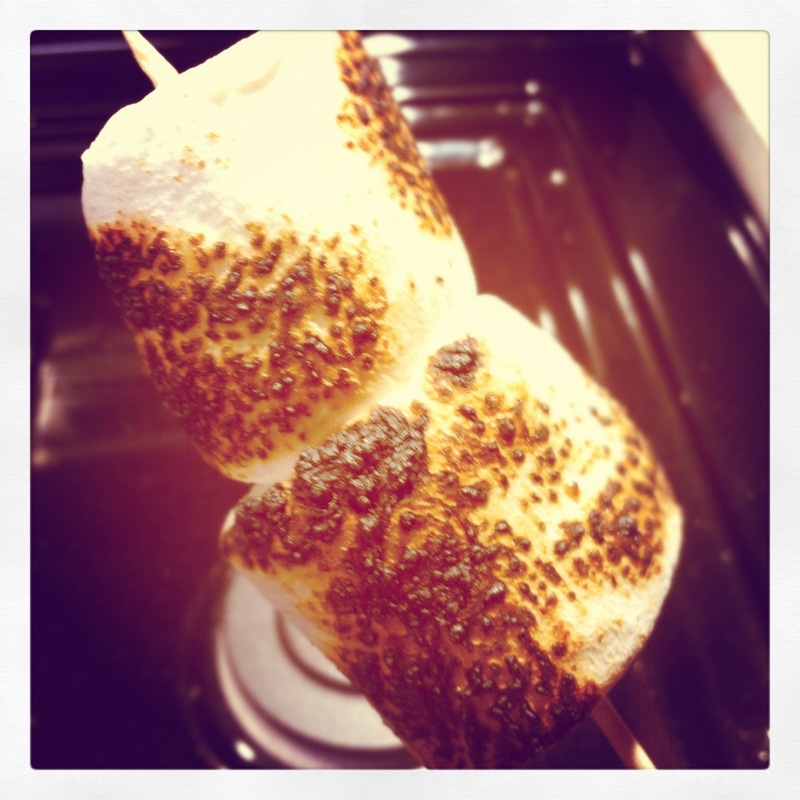 want another good idea for using toasted marshmallows besides s'mores? try this toasted marshmallow milkshake.